Prayer is a powerful weapon in the believer’s life. An important point to note first is that we are not to use prayer to try to get God to do what we want done. Many believers try touse prayer to get their own way, not God’s way. Prayer must be compatible with God’s will and God’s way. Sometimes that may be our will and our way, but other times it may not. We fail in prayer because we fail to understand and utilize Bible doctrine correctly. Prayer was never designed to fulfill our lusts and desires; prayer is designed to fulfill the will, plan, and purpose of God for our lives. 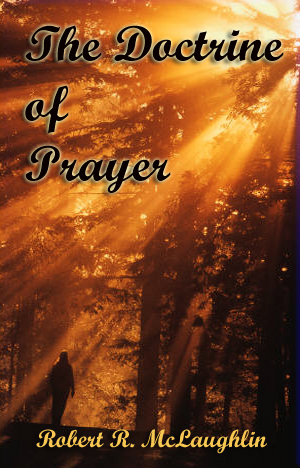 This book looks at power of prayer and proper way to utilize that power to glorify our Lord.